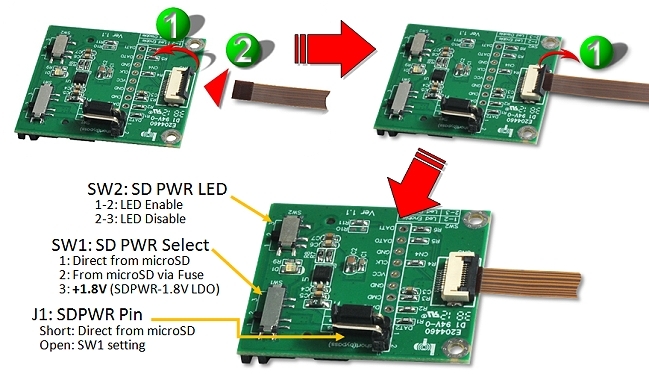 B1908B-DB19, SD to Micro SD card Extender is a debug or test tool with 1.8V SD Card power supply support. Design the FPC cable for flexible use. B1912B + DB19 allows a SD Card to be extended from the micro SD slot. It’s especially designed to save valuable labor and time in the production environment. 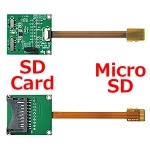 The MicroSD extender is designed to minimize the signal degradation effects of the extender by proven design techniques. 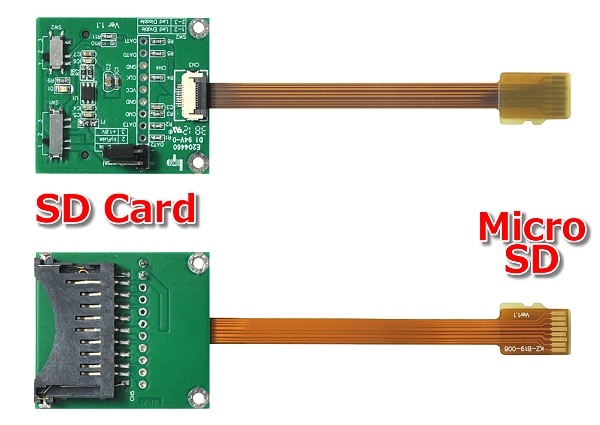 It’s also a powerful tool for engineers, or use for mobile phone micro SD test protection. Click the button below to add the B1908B-DB19 (SD to Micro SD FPC Extender) to your wish list.